Find serenity, balance and wellness at our Micro Spa in New Hampshire's White Mountains. Indulge in a massage, unwind with a rejuvenating facial, or renew with our signature body treatments, wraps and scrubs. Our spa rituals are designed to elevate your vacation experience, leaving you refreshed and revitalized. We also offer indoor and outdoor hot tubs, saunas, a fitness center and in-room treatments for a holistic wellness experience. To book an appointment, call (603) 662-0916 or email [email protected]. We have a 24-hour cancellation policy. Rediscover peace and relaxation in our Micro Spa with holistic spa treatments and rituals. 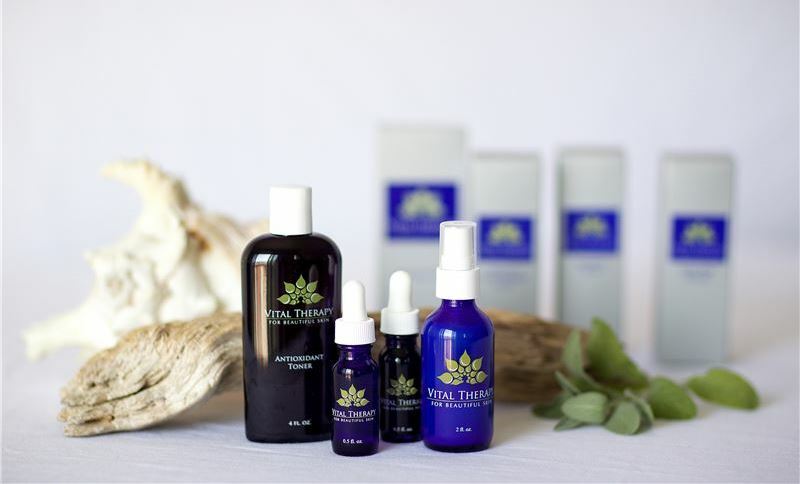 Indulge your senses with massage therapies, seasonal body scrubs, purifying wraps, and detoxing facials. Rejuvenate body and soul in our peaceful spa surroundings or enjoy a treatment in the privacy of your room or suite. Relax and escape in our mountain serenity. Please note: You must cancel your spa appointment at least 24 hours in advance to avoid a cancellation fee. 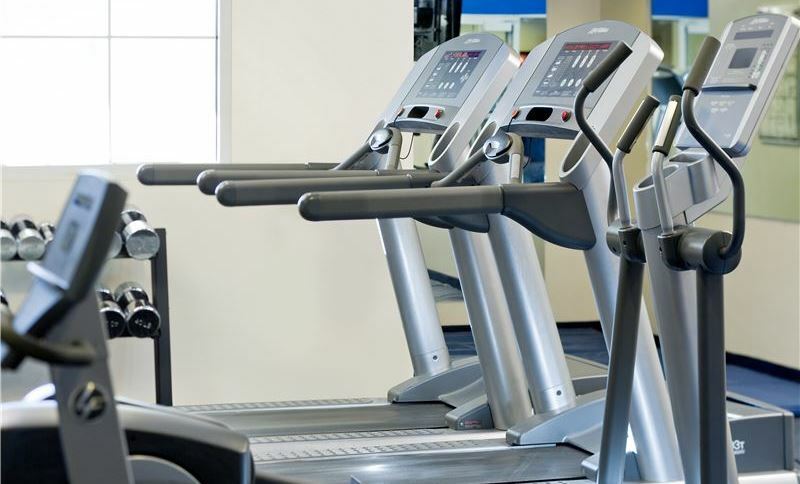 Recharge and stay in shape in our fitness center, equipped with state-of-the-art cardio and strength training equipment, free weights and flat screen TVs. Follow up your workout with a cleansing and relaxing steam in our men's and women's saunas in the locker rooms. Breathe in the fresh mountain air with a run or walk around our beautiful resort, or enjoy hiking, biking and exploring throughout the breathtaking Mt. Washington Valley.